Mr. Arias-Marxuach is a civil and commercial litigator who handles a wide range of disputes. He has played key roles in some of the most unique cases handled by the Firm in the past two decades. These cases have ranged from a civil rights complaint brought on behalf of one of the largest retailers in the Island against a Secretary of Justice of the Commonwealth of Puerto Rico to multiple injunctive relief cases brought on behalf of the University of Puerto Rico and arising from system wide student unrest. The main component of his practice is the defense of claims arising from distribution and sales representation contracts and he has taught a law school course on this subject. Mr. Arias-Marxuach also defends personal injury and products liability claims. Most of his products liability work has been on behalf of medical device manufacturers. Maritime law is a component of his practice as well. He has prosecuted a complex refrigerated cargo claim and has defended complex maritime personal injury cases. 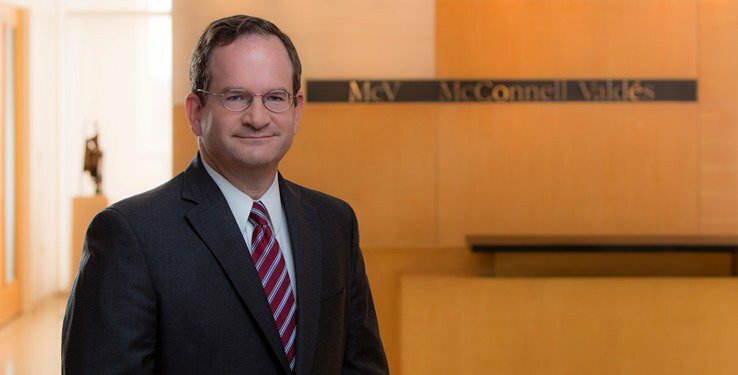 He has substantial jury trial and appellate experience. He has been on brief and successfully argued before the United States Court of Appeals for the First Circuit in multiple cases. Mr. Arias-Marxuach is ranked as one of Puerto Rico’s Leading Attorneys in the Dispute Resolution field by the international publication Chambers & Partners in both its Global and its Latin America Guides. He is also ranked in the Civil Rights Law and the Litigation fields of The Best Lawyers in Puerto Rico guide. Before joining the Firm, he clerked for the Honorable Antonio S. Negrón-García who was, at the time, the most senior and prolific Associate Justice of the Puerto Rico Supreme Court. Mr. Arias-Marxuach co-authored: Civil Appeal Procedures in the Commonwealth of Puerto Rico, published in "Civil Appeal Procedures Worldwide", International Bar Association (1992). Obtained orders in limine striking expert witnesses’ reports and expected testimony. See Jiménez-Carrelo v. Advanced Neuromodulation Systems, Inc., 777 F.Supp. 2d 315 (D.P.R. 2011)(medical device case); Matosantos Commercial Corp. v. SCA Tissue North America, LLC., 369 F.Supp.2d 191, 67 Fed. R. Evid. Serv. 240 (D.P.R. 2005)(distribution contract case).